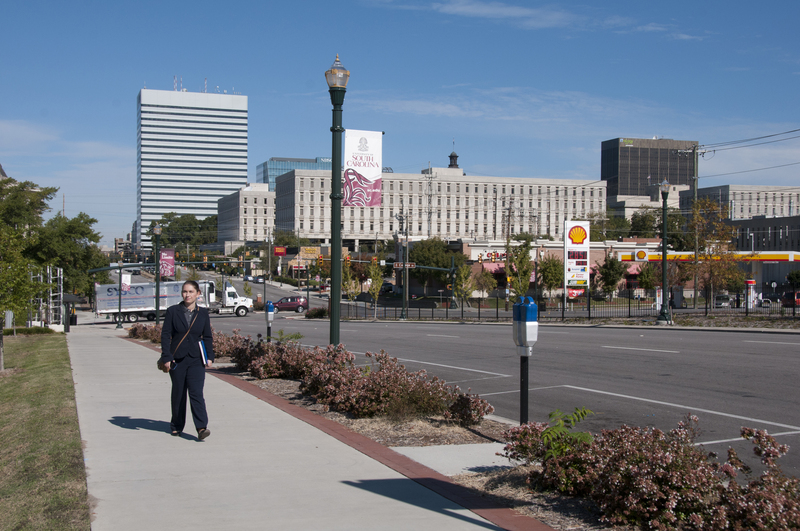 South Carolina’s $4.5 million Assembly Street Improvement project enhanced pedestrian and transit safety with improved sidewalks and transit shelters. South Carolina DOT used an updated street design aimed at the safety of pedestrians and transit to mitigate the impact of a busy, six-lane road cutting through the heart of the University of South Carolina campus. The project was completed more than three months ahead of schedule and $1.5 million under budget. SCDOT work hard, are aware of safety issues and care about the public!